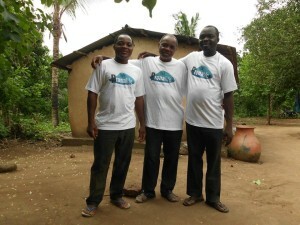 Pronalife works in Africa developing systems to provide drinking water. 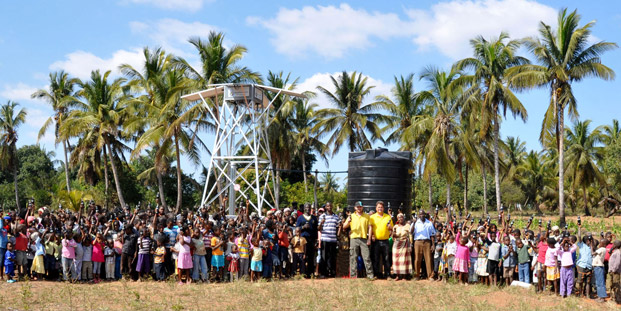 We use solar seawater desalination to tackle water poverty and save lives. It is absolutely unacceptable that people are still dying of thirst in the 21st century despite all the technical resources we have at our disposal. 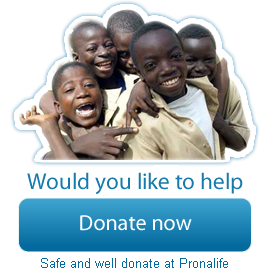 Pronalife’s goal is for every single member of the African population to have access to drinking water, which is of course a fundamental right. With your support we can build solar-powered plants near the coast that can produce clean drinking water. 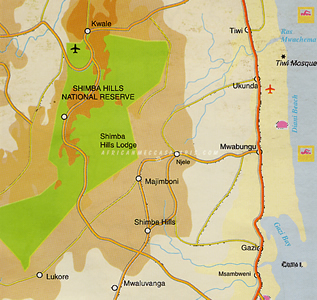 Pronalife stands for development, progress and sustainability in African countries. Why don’t you join in and lend us your support? If you are crazy enough to think you could change the world, you're already there. The Global water availability decreases threatening.